Home : Psychology & Child Development Newsletter : Where Are They Now? For the last year, Elise Anderson has attended the University of Minnesota in a Ph.D program under the guidance of Dr. Matt McGue and Dr. Paul Sackett, working in the personality-individual differences-behavioral genetics (PIB) and the industrial-organizational (I/O) departments. 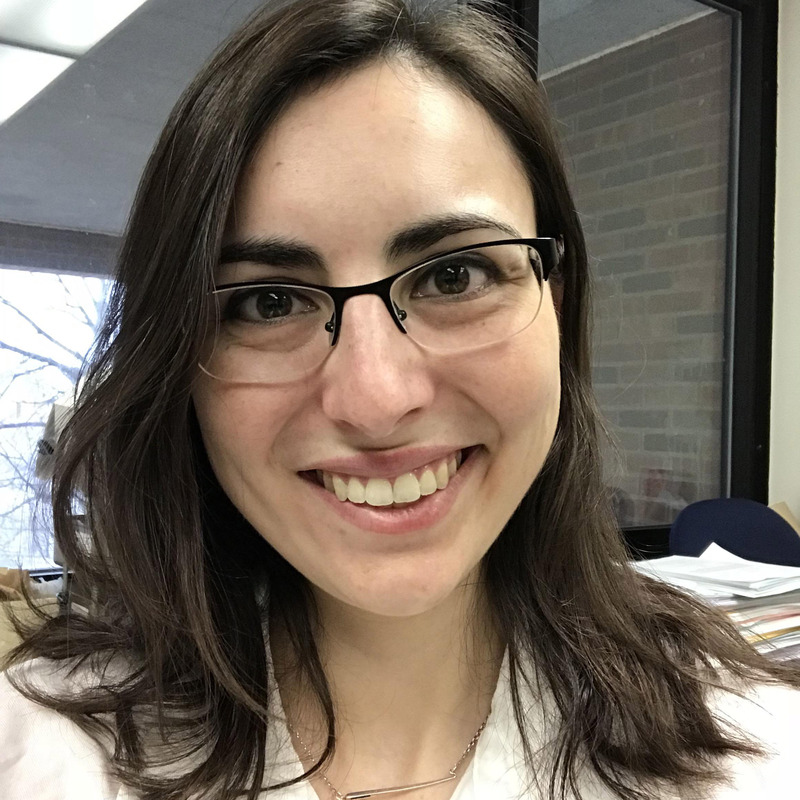 Her research uses longitudinal data from the Minnesota Center for Twin and Family Research to examine early childhood predictors of later life outcomes. With two projects currently underway, Anderson is working with workplace behavior, parental expectations, child personality and adult success variables as she prepares for two summer conferences: Behavior Genetics Association in Boston and International Society for Intelligence Research in Edinburgh, Scotland. She continues to be grateful for Cal Poly’s rigorous coursework in core methodological and statistical disciplines. The university’s high standards, which include required internships as well as a senior project, provided the incentive to join a research lab (thank you to Dr. Julie Rodgers) and to conduct her independent research (thanks to Dr. Jason Williams). Those experiences were invaluable in preparing Anderson for graduate studies at an R1 university. Leslie Cushing recently completed her master's degree in Communication Sciences and Disorders (speech therapy) at the University of Redlands. She shares, "Throughout my program, I have had multiple clinic placements working with a variety of speech and language disorders. I have also had two internships. For my first internship, I was placed at an outpatient rehabilitation clinic where I worked with adult patients who had communication or swallowing difficulties secondary to strokes or traumatic brain injuries. My second internship was at a preschool, and I worked with students with autism in special day classes, as well as with students in the general education classrooms." Cushing is currently interviewing for positions to be a speech language pathologist in a public school. 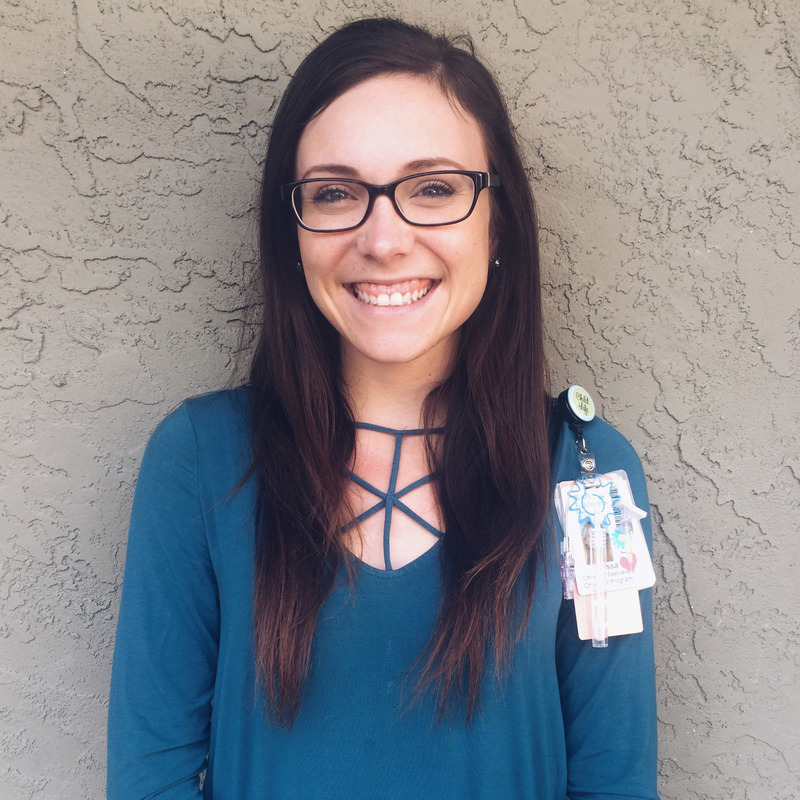 "I have a huge passion for working with children with special needs, specifically autism spectrum disorder, and hope to be placed in a school where I can serve this population and help them communicate. My time as a child development major helped with my graduate school studies, as well as my clinical experience as a future speech language pathologist. Knowing the typical development of a child is crucial in pinpointing what is atypical in terms of cognition and communication. I have also found the lessons I learned from the counseling courses to be invaluable when talking to adult patients or loved ones who are going through difficult times. The Research Methods course also taught me how to be an efficient researcher, which proved to be very useful when studying for my comprehensive exams!" Carissa Lane earned her Child Life Specialist Master of Science degree from Loma Linda University after graduating from Cal Poly with a B.S. in Psychology and minor in child development. Before completing her fieldwork during graduate school, Lane traveled with her cohort to Hangzhou, China to develop a child life program at a pediatric hospital and present to health care executives on the benefits of psychosocial support in the pediatric hospital setting. She is currently working as a certified child life specialist at Rady Children’s Hospital in San Diego. As a child life specialist, Lane utilizes education, play, and emotional support to empower children in the hospital setting. In San Luis Obispo, there are few opportunities to gain experience in the pediatric hospital setting, however, she was still able to develop a diverse set of experience with the encouragement of her professors at Cal Poly. Some of these experiences included working with foster youth during an internship at Family Care Network, working as a preschool teacher, and volunteering at camps for children with cancer. Lane was also able to pursue her passion for the field of child life as a Cal Poly student through her senior project, which focused on sibling support in the pediatric hospital setting. She found that the Cal Poly Psychology and Child Development Department created a space for all students to find their passion and have the freedom to tailor their research in class and fieldwork experiences to their unique goals and career pursuits. Lane hopes to become a child life professor at a university in the future to continue developing and growing the child life field. 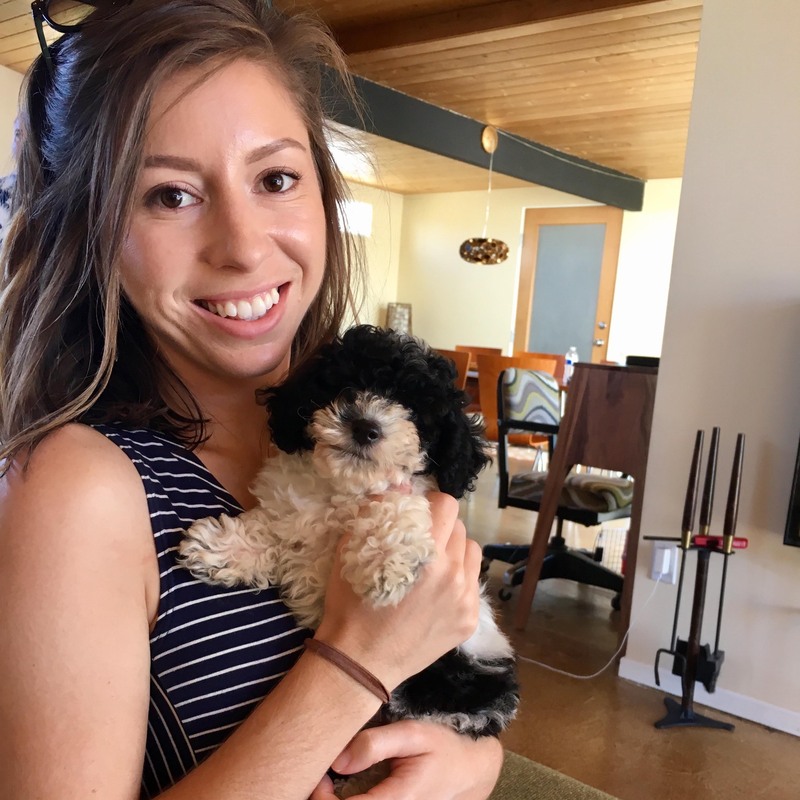 Jennifer Padilla-Burger graduated from Cal Poly in 2006 with a Master of Science degree in psychology, with emphasis in marriage and family therapy. 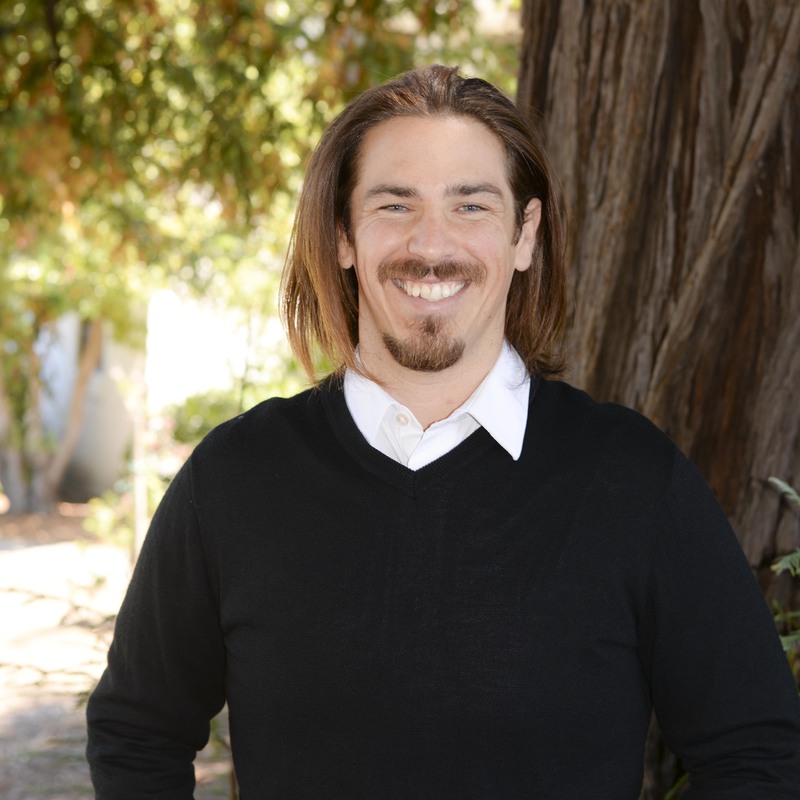 Shortly after graduating, Padilla-Burger moved to Santa Barbara to work for the nonprofit agency, Child Abuse Listening and Mediation. For several years, she provided therapy to youth who had suffered from neglect and abuse. Padilla-Burger received extensive training in sandtray therapy, play therapy, parent-child interaction therapy, and attachment disorder treatment. She credits the hands-on practicum training for supporting her confidence in connecting with clients. The practicum clinic was a space in which students received direct feedback from peers and supervisors about treatment choices and communication skills. In 2012, Padilla-Burger decided to decrease her time at the nonprofit to open a private practice in Arroyo Grande, Calif. Jennifer provides therapy to teenagers and adults who are struggling with anxiety, depression, and stress. In 2014, she began the certification process for The Daring Way™, which is a highly experiential methodology based on the research of Dr. Brené Brown. The method is designed to support clients in developing shame resilience. Noticing that women appeared to struggle with confidence, self-worth, and defining their purpose, Padilla-Burger created an online business called Nice Girl Uprising. With this new business, she aims to serve women in using their voices and practicing self-care. Padilla-Burger is grateful for the instruction and education that she received at Cal Poly. The training allowed her to serve a range of clients from different backgrounds, cultures and circumstances. The amazing part is that she was able to stay local and serve the very community that began her career as a licensed marriage and family therapist. Travis Raynaud grew up in Arroyo Grande, Calif. Upon completing his associate degree from Cuesta College, he decided to spread his wings and pursue career options in the Los Angeles area. After a year spent working full-time, he started to feel like he still had some unfinished business; in reflection, he found that he'd thoroughly enjoyed his time in community college and missed the learning and exploration he'd done in his psychology and family studies courses. With the motivation back on his studies, Raynauld entered Cal Poly's Bachelor of Science in Child Development program in fall 2011. Being able to take classes like Adolescent Development, The Helping Relationship, and the Psychology of Discrimination, Stereotypes, & Biases, Raynauld found himself excited about his courses and energized by the possibilities. In his final two quarters, Raynauld had the opportunity to intern on campus with the Student Life and Leadership office. He worked with Safer and The Gender Equity Center through their Men and Positive Masculinity program. This internship experience was the catalyst for his new career path in supporting and guiding college students. In fall 2014, Raynauld entered Cal Poly's Master of Arts program in Education with a specialization in Higher Education Counseling & Guidance. 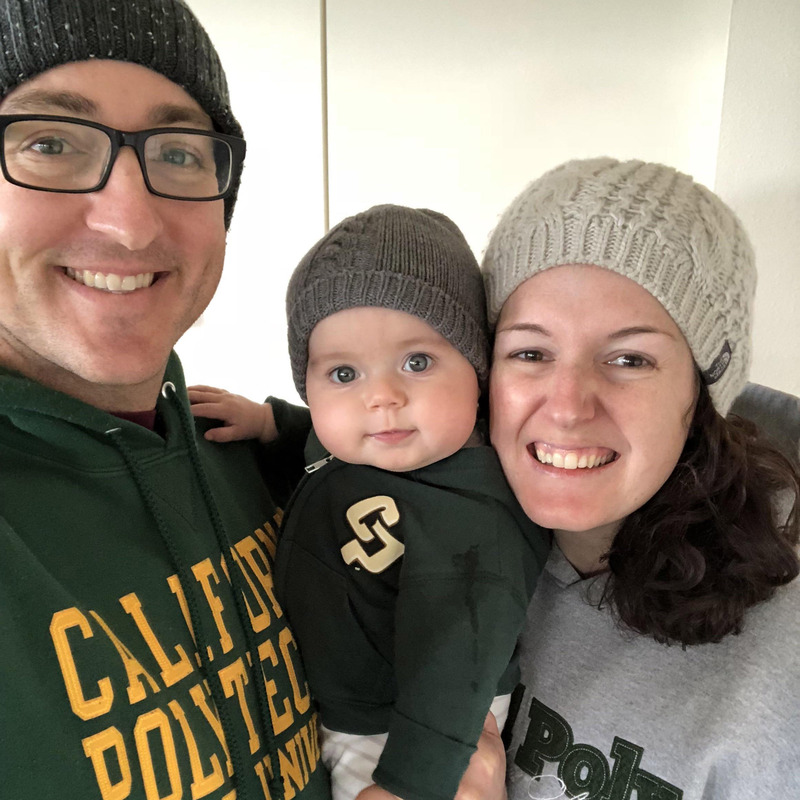 While in the master's program, Raynauld got to explore many departments within Cal Poly: advising, athletics, orientation, clubs and organizations, but ultimately it was his love of counseling and working one-on-one with students that led him to career services. Upon completion of his Master of Arts degree in 2014, Raynauld began in Career Services as a counselor on the Freshman Focus Team. In this role, he gets to work with first-year students from all six colleges in both individual and group counseling appointments. Topics can include career and major exploration, resume and cover letter writing, job/internship searching, and conversations about values, interests, personality, and strengths and how they shape our career paths. He regularly gets to work with his former teachers and staff from the Psychology and Child Development Department, and he loves every opportunity. After completing her degree at Cal Poly, Erin Serafin earned her multiple subject teaching credential through a post-baccalaureate program at Cal State Fullerton. She is currently in her seventh year of teaching in public elementary schools, and currently teaches fifth grade in Seattle, Washington, where she lives with her husband, also a Cal Poly alumnus, and daughter. Prior to teaching in Washington, Serafin taught various elementary grades in San Luis Obispo and worked as a preschool teacher and infant caregiver at an employee-sponsored, NAEYC accredited childcare center. She plans to begin a masters' program in curriculum and instruction this summer. Her time as an elementary educator has spanned from teaching kindergarten through 6th grade, in both general education classrooms and classrooms geared toward innovative, accelerated learners. 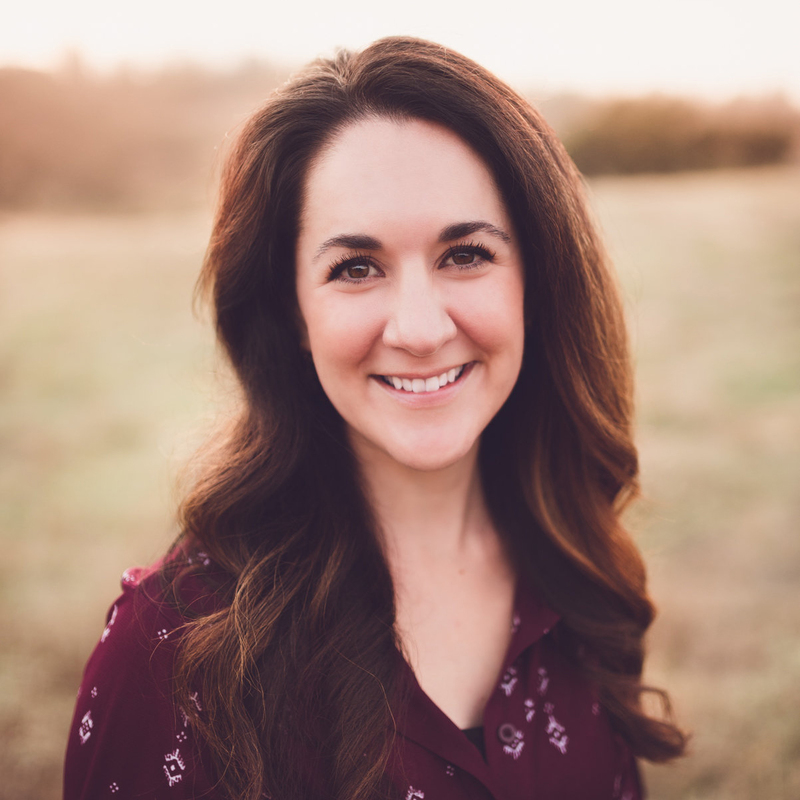 She is passionate about meeting each student where they are as a learner, and educating the whole child, focusing not just on academics, but also social-emotional well being. Serafin is fortunate to work in a school district that values equity and justice in the educational environment and works to support a diverse population of learners. Serafin feels strongly that her child development education at Cal Poly prepared her by rooting her practice in an understanding of not just what children learn, but more importantly, how they learn and develop. This has enabled her to better understand the unique students that enter her classroom each year. She completed her internships in elementary classrooms in San Luis Obispo, which gave her hands-on experience as well as the opportunity to observe some fantastic local educators. The emphasis in the child development program on supporting children's intrinsic motivation is at the heart of Serafin's teaching philosophy and impacts the way she interacts with students on a daily basis.